Time for a Valentines Day I Spy!! 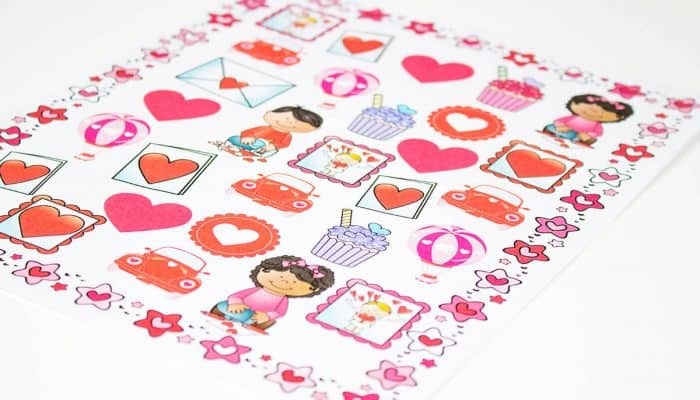 Our other I Spy themes have been so well loved, that I am continuing with a new our just in time for Valentine’s Day. I Spy is one of our favorite activities during times of waiting and boredom. 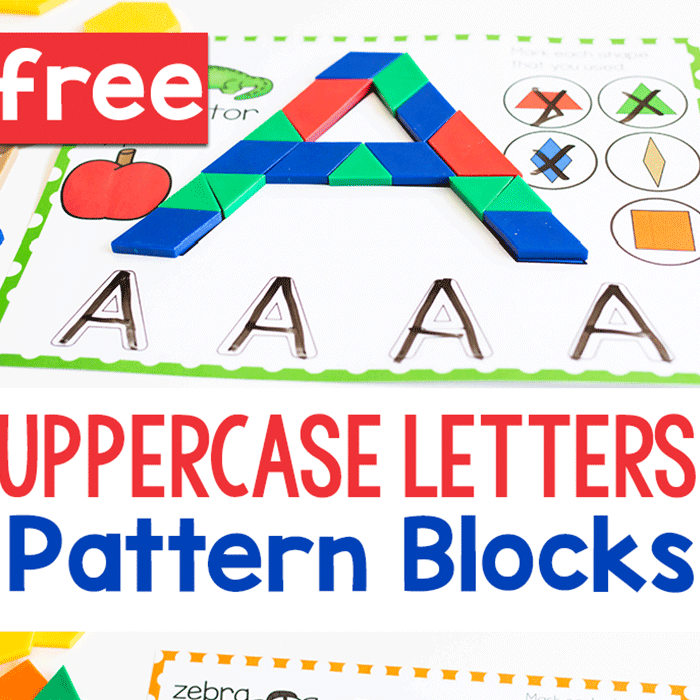 It can be played solely with your eyes, but sometimes it’s fun to use I Spy books or these fun printable pages. 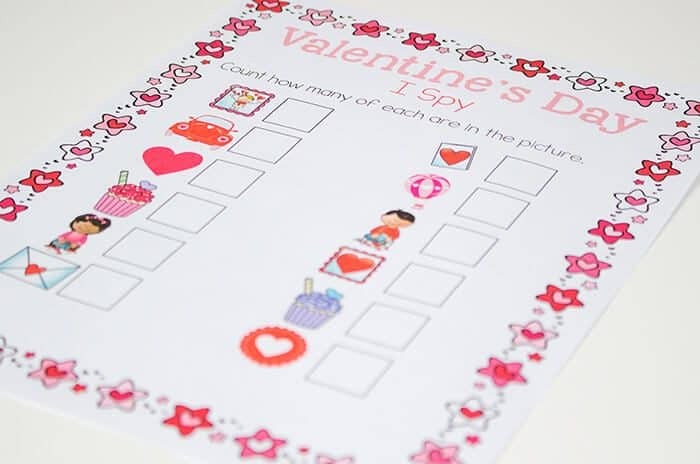 As an added bonus these Valentines Day I Spy pages help to build counting skills for young children. Just like the Winter Wonderland, Apple Orchard & Pumpkin Patch I Spy, this can be print and go if you want it to be. 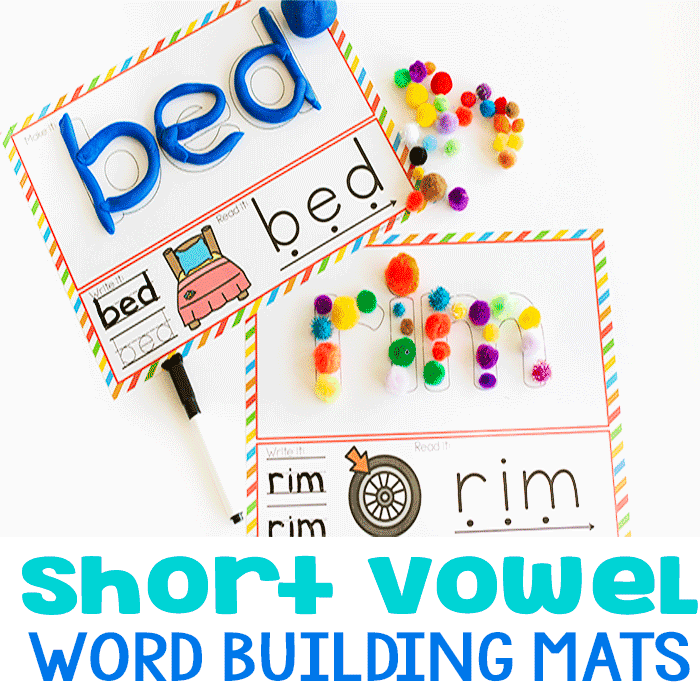 Otherwise, you can laminate it to use with more than one student or in more than one setting, so that you don’t need too much colored ink. 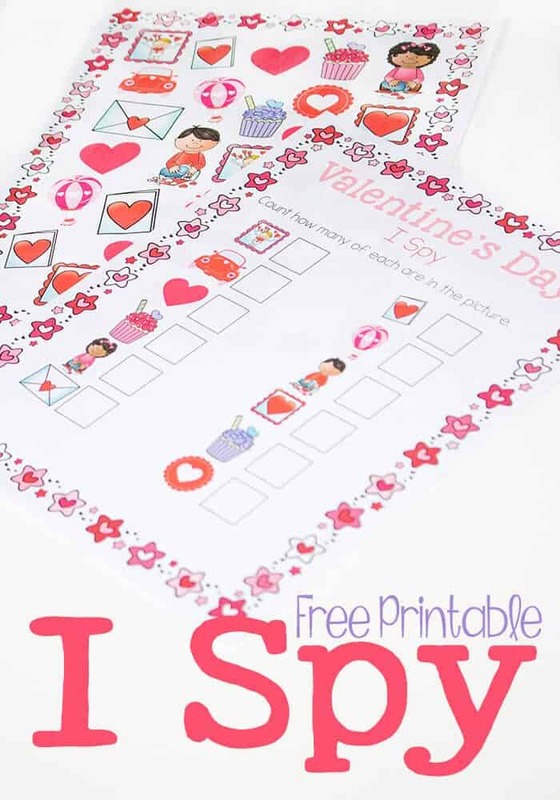 This season have some fun with a Valentines Day I Spy! 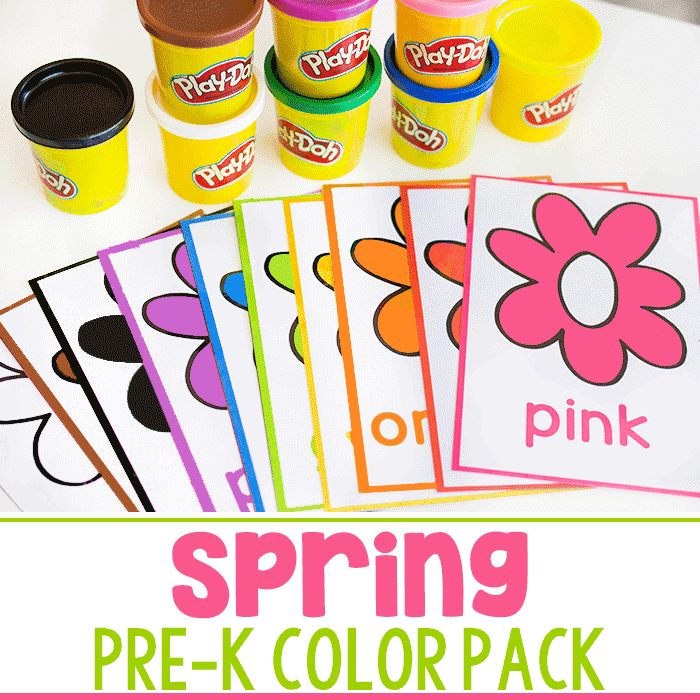 Then, extend the game by playing I Spy using Valentine’s Day themed craft supplies or toys! We always have a themed shelf for our craft supplies, so it would be fun to pull out a selection and create a hands-on I Spy game! How would you extend the activity?